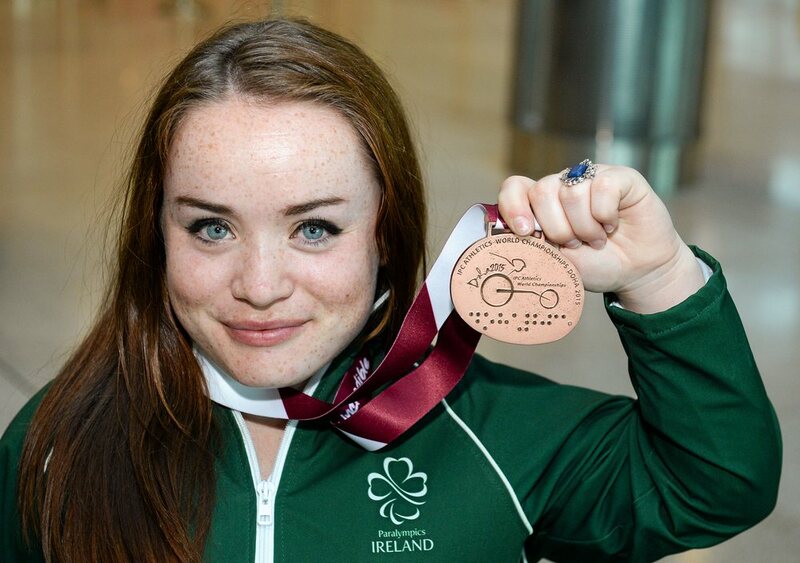 This year's Games in Rio will be Niamh's first Paralympic Games. 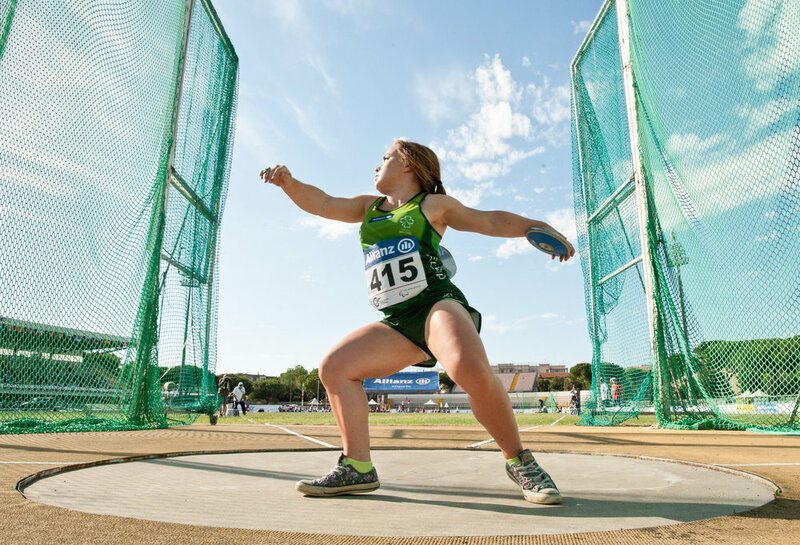 She is the European Record holder and also holds a bronze World Championship medal and silver European Championship medal. 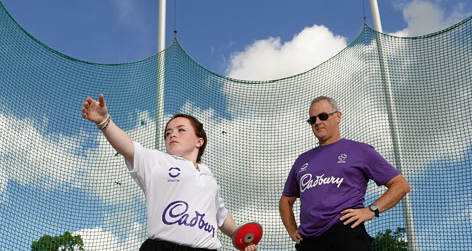 Niamh McCarthy, a discus thrower from Co. Cork, first emerged onto the para-athletic scene in 2013 and has been going from strength to strength ever since as she has certainly made her mark on the sport. 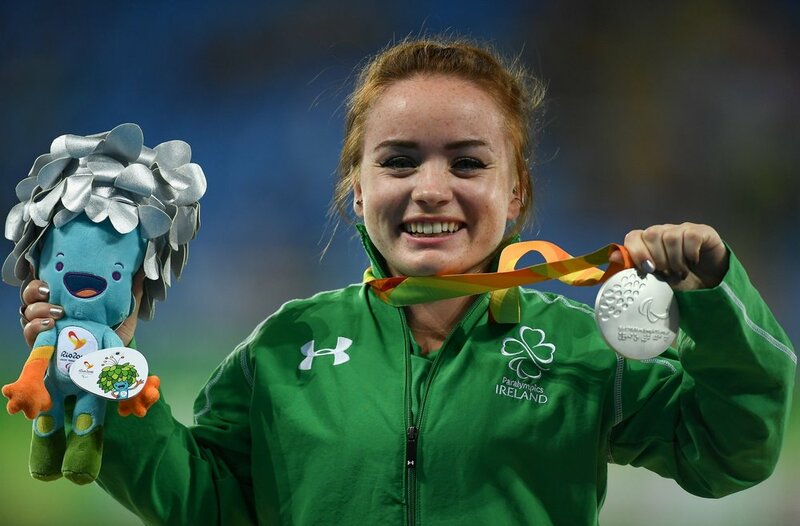 The IPC Athletics World Championships in Doha in 2015 was her first major championships, where she secured a bronze medal to round off a superb debut. 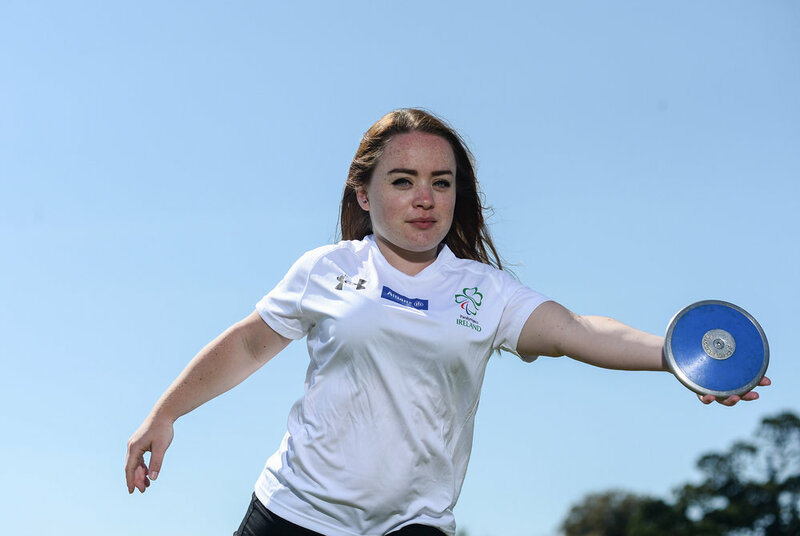 Niamh continued her good run of form at the 2016 Para-Athletics European Championships in Grosseto, Italy where she set a new European Record on her way to claiming a silver medal in the F40/41 Discus final. 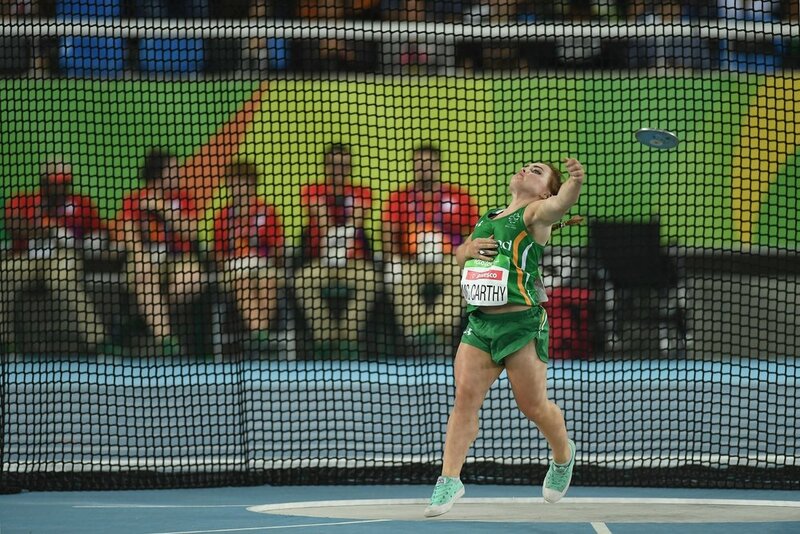 She is certainly another of the ones to watch at Rio 2016.